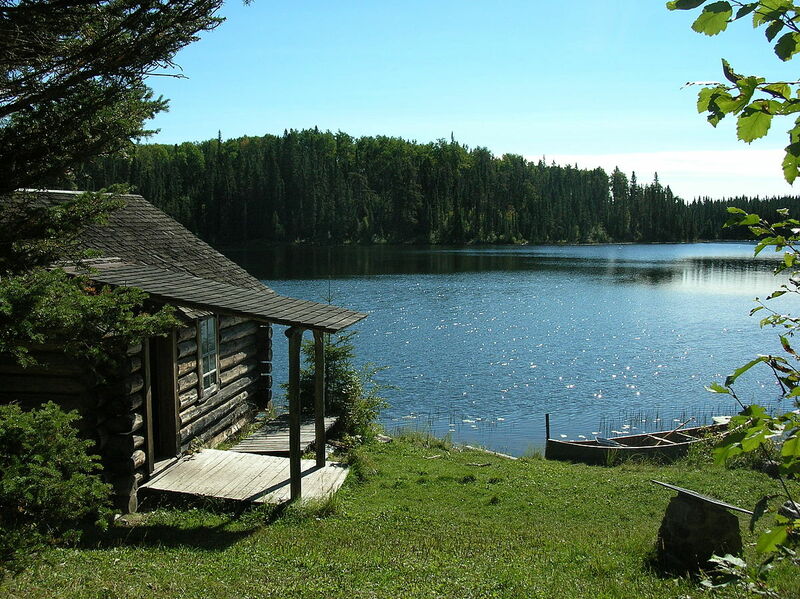 Are Northern Minnesota Cabin Rentals Right For You? 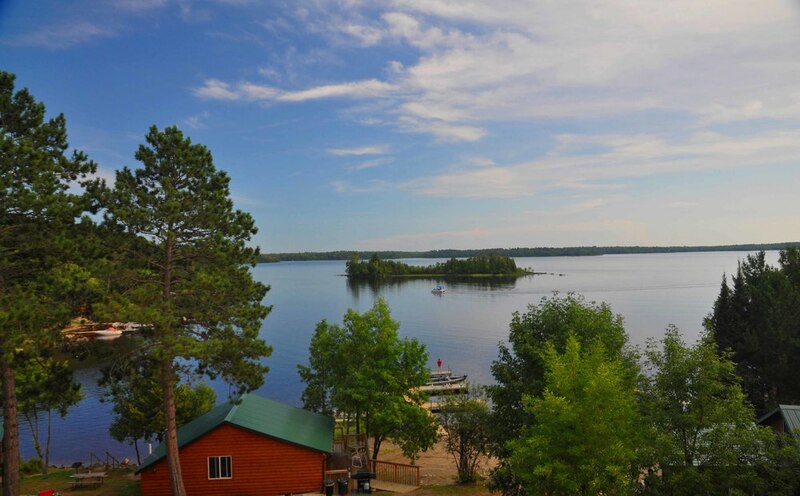 Northern Minnesota cabin rentals are increasing in popularity, not just for group vacationers and families but also for single independent travels as well. For families, a cabin rental in Northern Minnesota is a practical way to get more value out of their hard earned dollar because a rental home will always offer more space at a much lower price point compared to a hotel room. What’s Available in Northern Minnesota Cabin Rentals? This of course depends on the season you intend to do your travels. 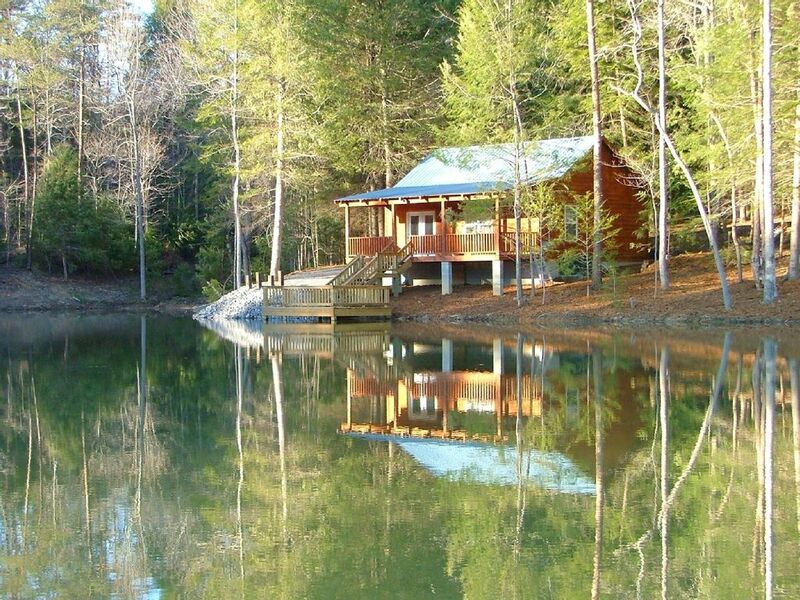 The good news is cabin rentals come in many shapes and forms and the amenities differ but depending on location and weather, it will come with standard features you can expect. In a lot of cases, you will definitely have more space for you and your family. You will also enjoy more privacy and money in your pocket when you select a cabin rental in Northern Minnesota over a fancy hotel. You also will get access to a kitchen and washer/dryer amenities. If the property is located in a big resort or complex, there are also other privileges that you can get like concierge service, tennis or even golf. Keep in mind that not all rentals are the same. For instance, private single-family homes do not have the same amenities that villas and condos within a resort community have. If you are renting the single-family type cabin you will not get concierge service, maid service, room service and in-house restaurants. Check-in dates tend to be more strict especially during the peak season. You may have to confirm with the owner regarding specific amenities that you need such as baby equipment. Depending on the owner, linens, bath towels and sheets and blankets may be provided by the owner at no extra cost but be sure to confirm that first. In a lot of cases, you are going to get more space for lesser money when you choose a cabin rental in Northern Minnesota over a hotel. For instance, if you plan your visit during the off-season, which is from late, May to June you can get pretty low rates. 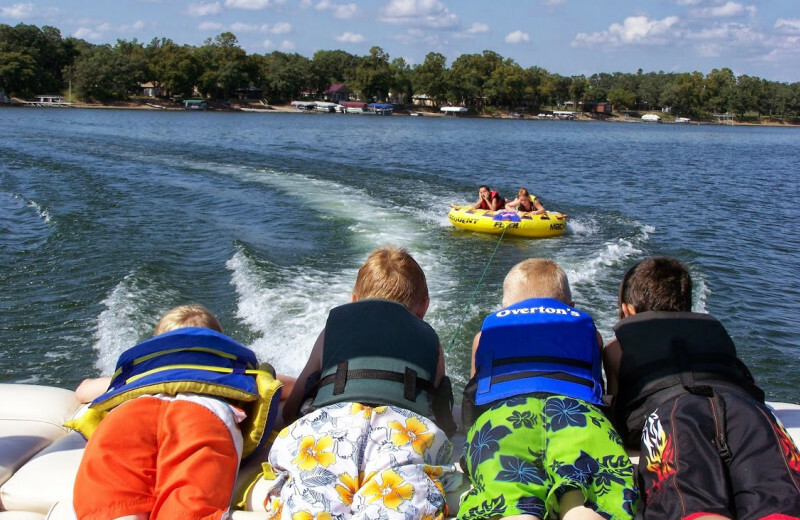 While there are some seasonal destinations that have fairly strict rental schedules (Saturday to Saturday), other properties may have seven-night minimum stays, there are more and more cabin rentals in Northern Minnesota that are becoming available to book for as few as one or two nights. This makes them the perfect choice for people looking to do weekend getaways or shirt city breaks. This of course varies widely from time of year and owner prerogatives so make sure you ask. This is a no-brainer because vacation rentals are always an economical and practical option for large groups and families who might otherwise have to shell out more to pay for more than a single hotel room. Sharing a house or cabin can let you get a compromise between bonding together and privacy. You will be able to enjoy your family meals together and prepare them in the communal kitchen. You also have enough space to go around so that everyone can easily come and go, as they desire. Parents will be happy that the kids do not have to dress so they can go down to breakfast in a hotel restaurant. In a cabin rental, pajamas are perfectly acceptable. 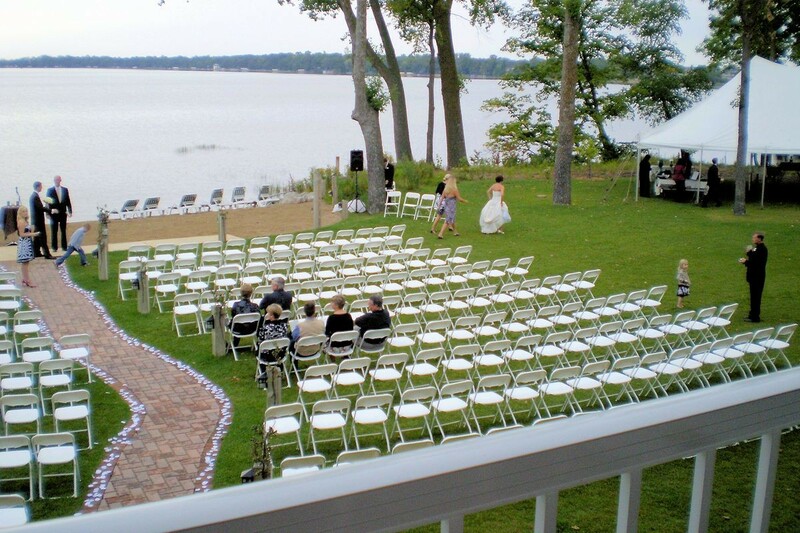 If you are planning to get married on the lake, you can keep costs down to a minimum by having guests share a cabin rental or maybe several units rather than paying for a large block of hotel rooms. The destination also makes it perfect for a secluded and private ceremony. A lot of travelers want to immerse themselves in the local culture of the place. You can achieve this by getting a cabin rental as you can get information on where to eat and what fun activities to enjoy while in the area. Is Antarctic Krill Oil Safe for Kids?